Cancer Research has emerged as the UK's most recognised charity advertiser, according to research released by Haymarket. The Charity Brand Index allows agencies, charities and advertisers to see how effective charity advertising is. Published in conjunction with Harris International, the Index surveyed 3,000 people on their recall of advertising from the country's top 100 charities. The survey shows that Cancer Research tops the table for "seen/heard ads" with 61 per cent of respondents recalling ads for the charity. NSPCC and Dogs Trust come in second, both with 53 per cent, and Macmillan Cancer Support with 46 per cent. The survey breaks the research down into specific advertising mediums including newspaper, outdoor, digital, sponsorship, cinema and direct marketing. It also ranks the charities using measures including impression, trustworthiness and public perception. 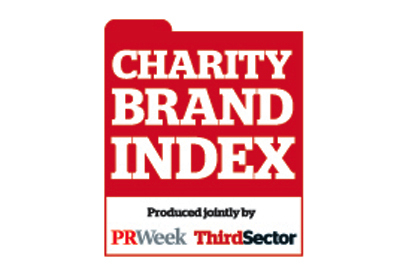 For more information about the Charity Brand Index, visit http://www.charitybrandindex.com/ or e-mail charitybrandindex@haymarket.com.